Free community event supported by the Harpur Trust. 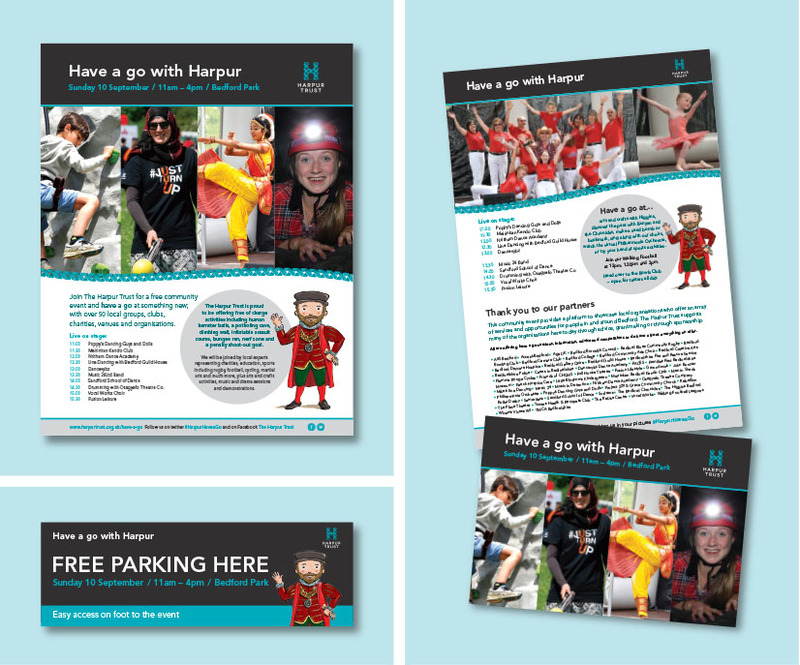 Abrahams Creative have been asked by the Harpur Trust to help promote this years ‘Have a go with Harpur’ event. This is an annual event held in Bedford during September. It aims to encourage local people to have a go at challenging but fun activities that they may not have tried before. Why not try a human hamster ball, a potholing cave, climbing wall, inflatable assault course or bungee run? I have designed full and half page advertising for the local Bedford papers and also produced additional promotional material. This includes a 4 page, A5 leaflet that will be handed out on the day to everyone attending the event. A 3m banner will also help direct people to the free parking provided. They all feature the lovable William Harpur character as a reminder of the man and inspiration behind the Harpur Trust. For over 450 years The Harpur Trust has been inspiring and supporting the people of Bedford to help them improve their lives. Their aim is for everyone to have pride in their community and to realise their own potential. 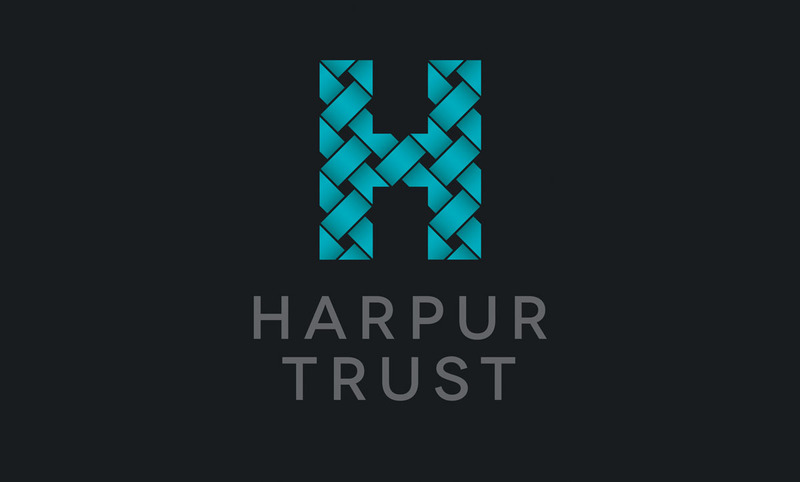 The Harpur Trust give grants to local community projects, look after older people in their almshouses and support, promote and provide education.